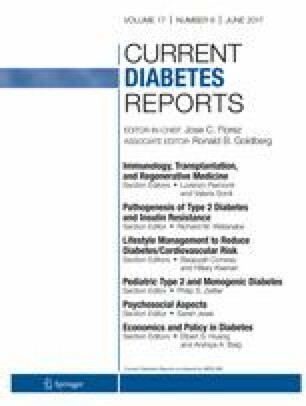 Pancreas transplantation remains the best long-term treatment option to achieve euglycemia and freedom from insulin in patients with labile diabetes mellitus. It is an approved procedure for type 1 (T1DM), but it is still considered controversial for type 2 diabetes mellitus (T2DM). This study analyzed all primary deceased donor pancreas transplants in patients with T2DM reported to IPTR/UNOS between 1995 and 2015. Characteristics, outcomes, and risk factors over time were determined using univariate and multivariate methods. The focus was on simultaneous pancreas/kidney (SPK) transplants, the most common pancreas transplant category. Patient, pancreas, and kidney graft survival rates increased significantly over time and reached 95.8, 83.3, and 91.1%, respectively, at 3 years posttransplant for transplants performed between 2009 and 2015. SPK is a safe procedure with excellent pancreas and kidney graft outcome in patients with T2DM. The procedure restores euglycemia and freedom from insulin and dialysis. Based on our results, SPK should be offered to more uremic patients with labile T2DM. Angelika C. Gruessner, Mark R. Laftavi, Oleh Pankewycz, and Rainer W.G. Gruessner declare that they have no conflict of interest.